Please place your items in the nearest Food Bank bin, or contact us to arrange a drop off. Please email foodbank@bhcm.org.uk, or call 01273 695330. 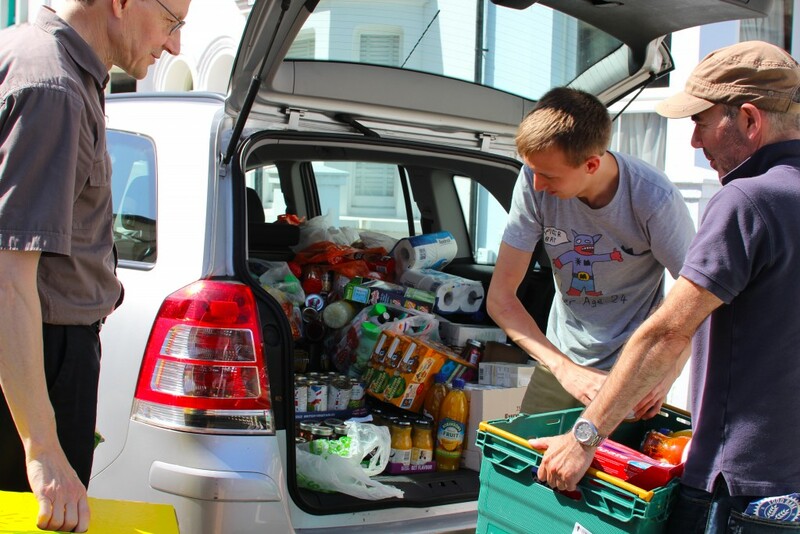 Our Brighton Food Bank and Head Office are located on Stanley Road, Brighton, click here for a map.